Miami Mold Specialists: Hurricane Damage, Contaminated Flood Water, Water Damage, and Toxic Mold Major Health Risk Warns Miami Mold Removal Company Miami Mold Specialists. 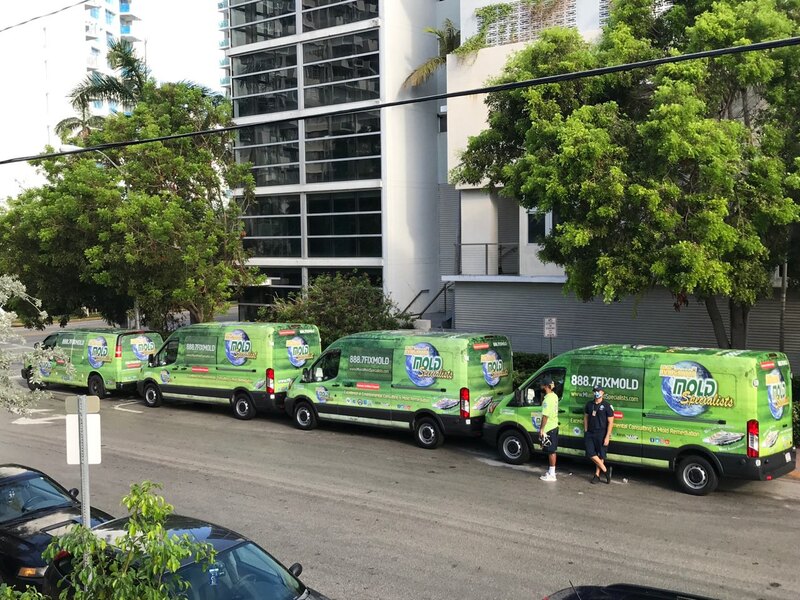 A spokesperson for Miami Mold Specialist stated, "As we have been in the environmental, indoor air quality, water damage restoration, and mold removal services industries for over 30 years we have witnessed a long list of both natural and man-made catastrophes that have affected millions. Since we previously owned and operated the same type of business in NYC, we have dealt with extreme weather conditions for over 3 decades. Long periods of torrential rain, severe thunderstorms, snow storm, blizzards, Nor’easters, tropical storms, and even moderate to severe hurricanes. All of these natural catastrophes triggered a wide range of unique conditions and circumstances in regards to storm damage, flooding, clean up, restoration, repairs, and rebuilding. With that being said, our extensive experiences have given us the knowledge to not only complete projects efficiently and effectively, but more so the knowledge on how to bring official attention to both obvious and potential hazards that are in a sense lying in wait for perfect conditions".